Attentive to small details. They need to handle complex machines. A very small mistake like a missing bolt or a loose wire can cause a very big trouble. Diesel mechanic should be technically very sound as they have to break down the components of the engine and built it back correctly. They have to understand the vehicle completely and know about all the working parts, electrical systems and engines. We at JRB Auto provide you with experts who very well know needs of you vehicle and have sound knowledge and expertise in dealing with the diesel mechanics. We are the Diesel mechanic experts. We can see the trend that more and more people are now opting for diesel powered cars, that is because the fuel prices are increasing and diesel powered cars are fuel efficient. The average kms covered in 1 liter of diesel will decrease as the oil becomes old and is not changed. The pulling power is also more of Diesel engines. It is very important to keep a regular check on the vehicle and get the oil changed on a regular basis as per the vehicle’s requirement. If this is not done regularly, the performance of the vehicle goes down. Also the wont be fuel efficient then. Our aim is to keep your vehicle powerful and fuel efficient. 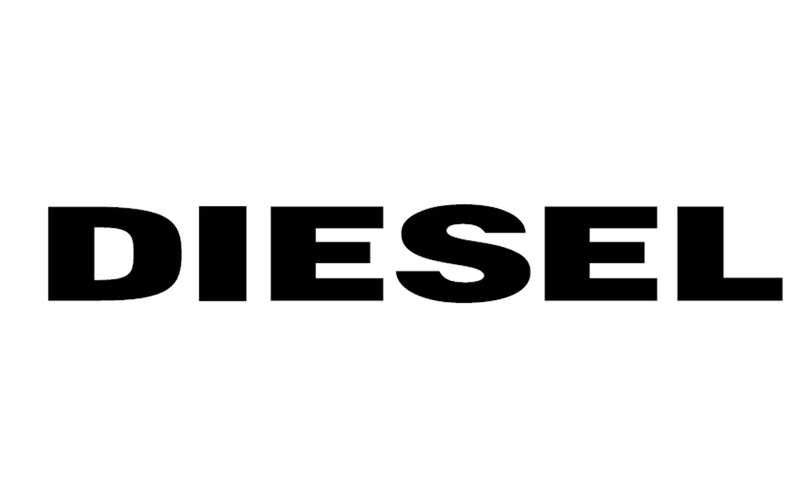 We always use high quality oils that are best for diesel engines. This improves the performance of the car.